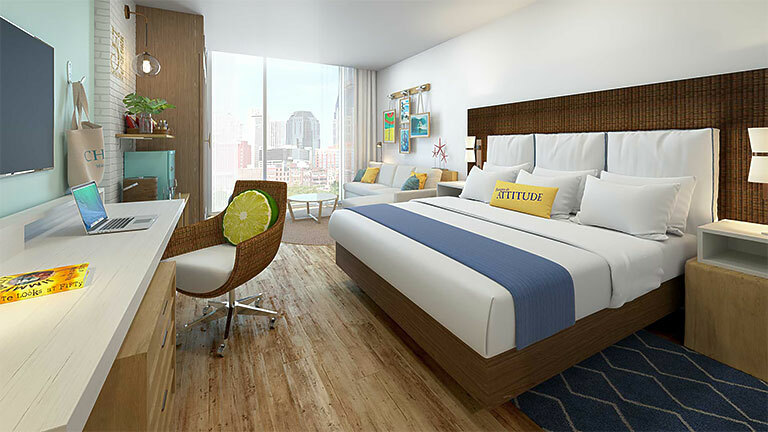 Mix Nashville’s hot SoBro neighborhood with the relaxed vibe of Margaritaville and you'll find this proposed future Margaritaville Vacation Club property, scheduled to open in late 2019. There couldn't be a better place for "living life like a song," with its unique blend of island life and a sleek, urban resort — right in the middle of Nashville’s vibrant downtown scene. The hotel will include 52 Margaritaville condo suites, designed with escapism in mind. A rooftop relaxation zone features spectacular city views, a pool, sun deck, fire pits and, of course, live entertainment. 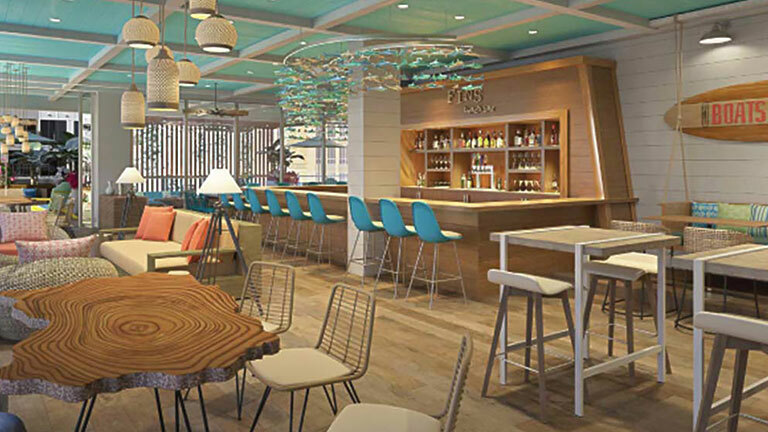 And the tropical ambiance continues through the FINS Beach Bar and the new Margaritaville dining concept, JWB Grill. This resort is currently under construction and scheduled to open in late 2019. First occupancy date identified for this resort is subject to change. 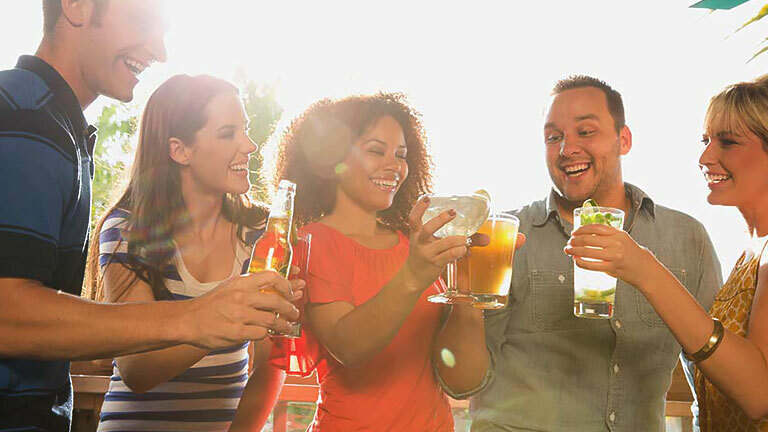 Margaritaville Vacation Club® by Wyndham cannot guarantee the completion of renovation or the availability of Margaritaville Nashville Hotel. The purchase of Margaritaville Vacation Club should not be made in reliance of proposed future resorts. Hotel amenities subject to the policies of the Margaritaville Hotel Nashville. 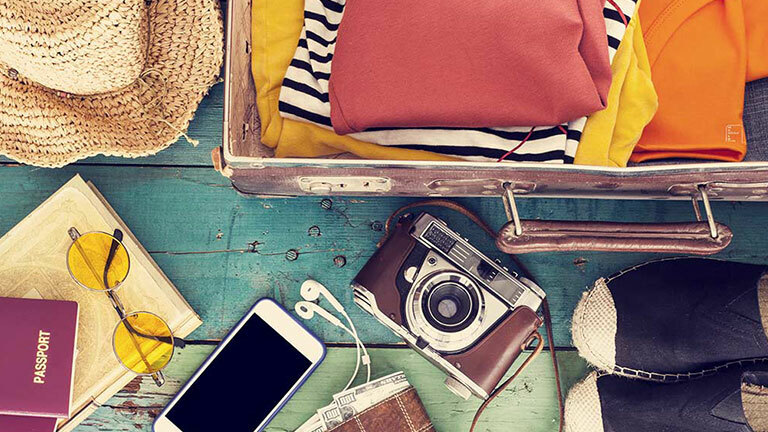 These amenities are provided at the hotel’s discretion and are subject to change. Please note, due to state law, we may not be able to contact residents of all states.